Keep in mind that I’m not referring to sugar from fruit, but more so the fake sugar that’s added into products, like high fructose corn syrup. Typically found in juices, pop, candy and more. As more and more research emerges, many are becoming aware of not only how addictive sugar is, but also of the potentially damaging effects that result in long term use. More and more young children are developing Type II diabetes, a disease that used to be only be referred to as adult onset diabetes. As a result of this, many people have began to be more conscious of the food that they are putting into their bodies and making healthier choices. If these people are or are becoming parents, there is no doubt that this will have a positive impact in the lives and health of their children as well. 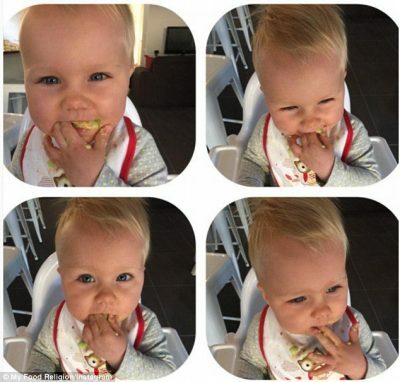 If you’re wondering if it is truly possible to raise a child without sugar, then meet Grace Cooper, a two and a half-year-old child who has never eaten a gram of processed sugar in her entire life. 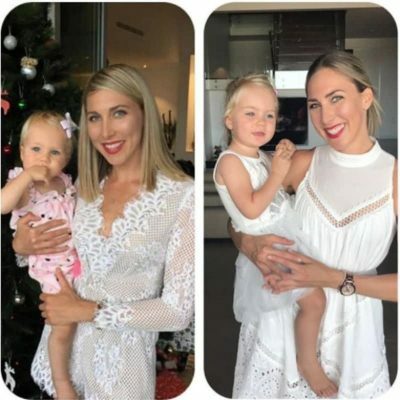 Shan, Grace’s mom, stated publicly that when her daughter is old enough to understand what she likes and doesn’t like, she is not going to force a strict diet on her, she is just trying to create a solid foundation for the future of her child’s health. Which seems completely fair to me. What Inspired Shan Towards Adopting This Type Of Lifestyle? Shan had been struggling with various food allergies for many years, which had already gave her the inspiration that was needed to redesign her diet around them. This prompted her decision to cut out dairy, gluten, and processed foods. 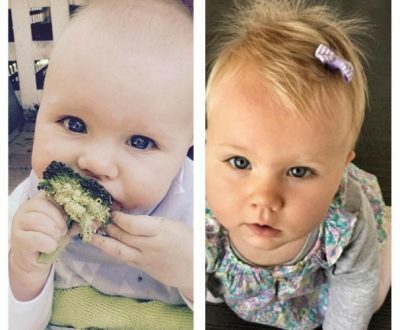 When her baby daughter, Grace was born, it only just made sense to continue this diet and to carry it on to her little one. This diet completely cuts out grains and dairy and anything processed. 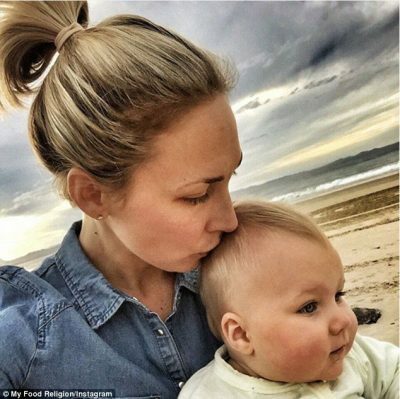 Shan insists that this diet is responsible for Grace’s strong immune system; she plays with children with runny noses and coughs, but Grace has only had one cold, and for a child of her age that is pretty remarkable. Shan believes that children are intuitive eaters, but as we reach adulthood we begin to eat emotionally as an escape from any pain or sadness we may be feeling. She wants to teach her child to know which foods actually make the body feel good and which ones don’t and to eat for health and not to escape. Children learn most of what they know about health, diet and nutrition, from their parents and if their parents don’t know much about these things, then it is going to make it more difficult for the child to adopt a healthy diet and lifestyle. Really, it is up to the parents to be informed when it comes to health and pass on this knowledge to their children. This way we can break the cycle of perpetual disease and illness. I have heard a doctor say before that many illnesses and diseases that are considered genetic, are only actually genetic if you follow the same diet and lifestyle footprints as your parents, that is – it’s only genetic if you eat like your parents did. Should We Heed Advice From Skeptics? Many skeptics feel that the lack of grains and legumes in Grace’s diet are a cause for concern, but Shan feels perplexed by this because she is eliminating so many toxic foods and adding in so many whole, healthy unprocessed foods. How could that be a bad thing? Of course, it is always best to do your research and decide what’s best for you and your children and what makes them thrive. Shan does not feel-self righteous or better than because of her decisions. Her philosophy has nothing to do with limiting people and everything to do with empowering people, leading by example, and allowing them the freedom to choose for themselves what is the best diet for their own children. Basically, the biggest take away here is that you can’t go wrong by limiting processed sugars and foods and introducing more whole real foods into your child’s diet. Don’t forget, real food doesn’t have ingredients, real food is ingredients.